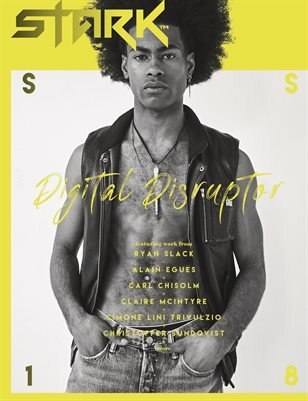 Stark Magazine is a new, independent print-on-demand and online periodical that aims to merge fashion-forward photography with compelling content from emerging creatives and writers around the world. 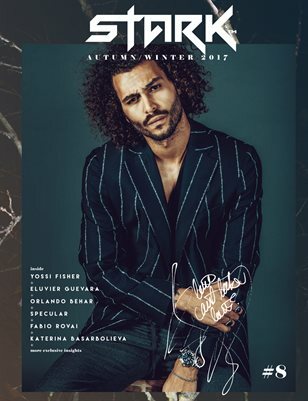 Each of the four issues per year features a visionary fusion of editorial menswear, original articles and interviews with professionals that make the industry tick. Stark Magazine accepts submissions from photographers, art directors and artists; If accepted, your work may be featured on our website, magazine or both. All submissions should be emailed to us at svetlomir@starkmag.co.uk. Please state the type of submission in the subject line (ie. Editorial/Writer). All submission guidelines can be found below. 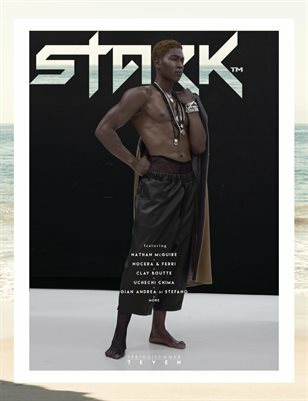 Full Disclosure: By allowing Stark Magazine to publish your work, you grant us permission to use your work in any of our publications, websites, marketing material, advertisements, videos and any other mediums or formats used in the creation, dissemination, and monetization of Stark Magazine content. Enjoy the hot weather with a fresh glass of Stark's 7eventh Chapter. This cover features Uchechi Chima lensed by Antonio Abrego. Dip in for more!